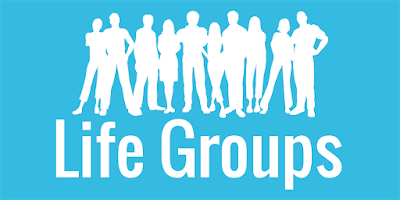 Life groups are weekly gatherings where you can connect with others to share life and grow spiritually. Between next week and the end of Summer, some of our life groups will continue to meet, some will take a break, some will meet but on a modified schedule. If you are considering visiting a group (and we hope you are) please call ahead. Our next Life Group session will start up Sunday, September 9th. 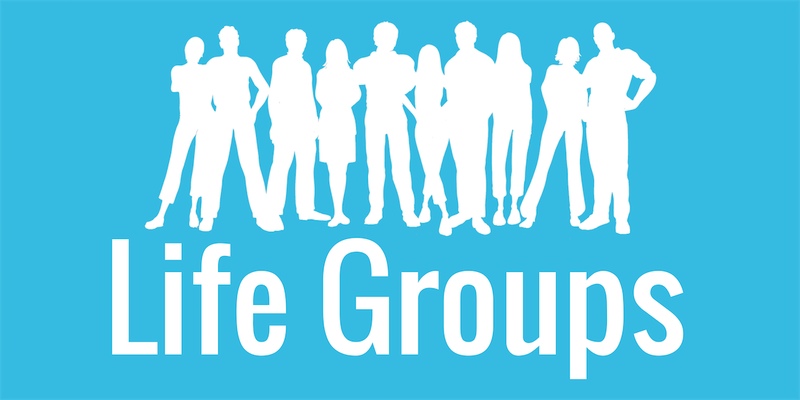 To learn more about life groups stop by the information table or go online to here. Can you pray for members of the church? Can you pray for members of our church?